You may remember Bobak Ferdowsi from such things as: Battlebots, Cupcake Wars, and Sharknado 3, but by day he is the Fault Protection lead for the joint NASA-ISRO mission, an Earth-observing satellite evaluating global environmental change and hazards. His prior positions have included Europa Clipper flight system engineer, Integrated Launch and Cruise Engineer on Mars Science Laboratory Curiosity, and Science Planner on the Cassini mission. In addition he served as a Flight Director during Curiosity operations. Bobak earned his Bachelor of Science degree in Aeronautics and Astronautics in 2001 from the University of Washington and subsequently his Master of Science in the same area from Massachusetts Institute of Technology. 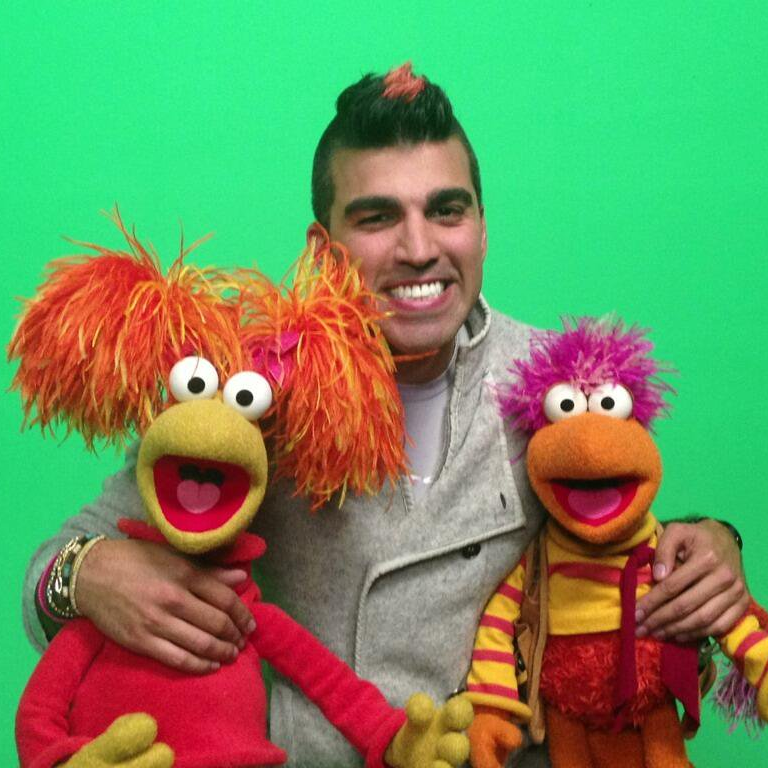 Bobak has always wanted to explore the universe. He plays shortstop in the Jet Propulsion Laboratory softball league, with a career 0.817 batting average and usually rides his bike to work.